A couple of months ago when I was browsing Fragrance Direct I noticed that the L’Oreal Volume Million Lashes Excess Mascara was just £4.99 instead of its usual price of £9.99. I’ve never found a L’Oreal mascara that has really impressed me so I was much more inclined to try this out at half price, so I decided to order it as I do love trying a new mascara. The L’Oreal Volume Million Lashes Excess Mascara promises longer, fuller lashes that do not clump together. This L’Oreal mascara comes in a wide shiny red and gold tube making it very easy to spot in my make up bag. It comes with a long, broad plastic mascara wand with numerous bristles that taper towards the end of the wand. As soon as I saw the size of the mascara wand I was skeptical as to whether it would work for me as I thought I’d end up getting mascara everywhere but despite its size I still manage to apply my mascara quite precisely. The tapered bristles catch even the hard to reach corner lashes to add length, curl, definition and seperate the lashes which really works to open my eyes. I apply 3 coats for maximum effect and I don’t find that it clumps my eyelashes together. The only downside I can see to the L’Oreal Volume Million Lashes Excess Mascara is that isn’t massively volumising but I love how long and defined my lashes look when I’ve used this that I’ve been reaching for it so much recently. It’s perfect for everyday! 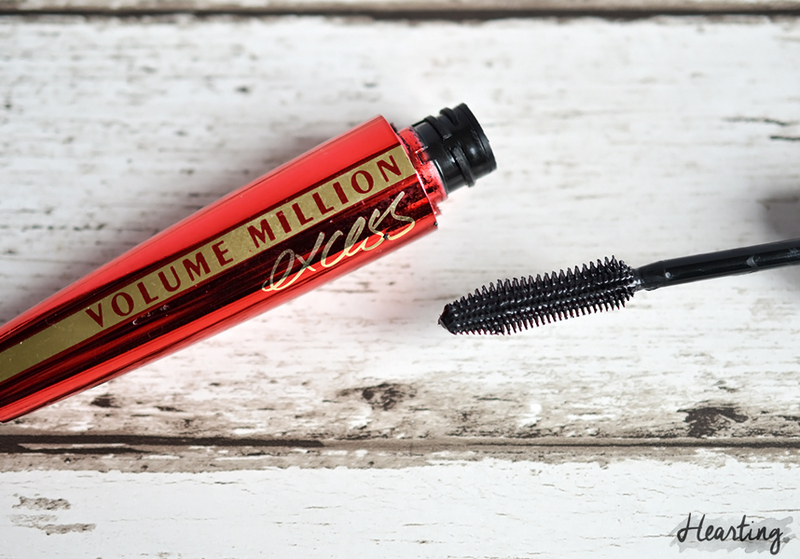 Have you tried the L’Oreal Volume Million Lashes Excess Mascara? 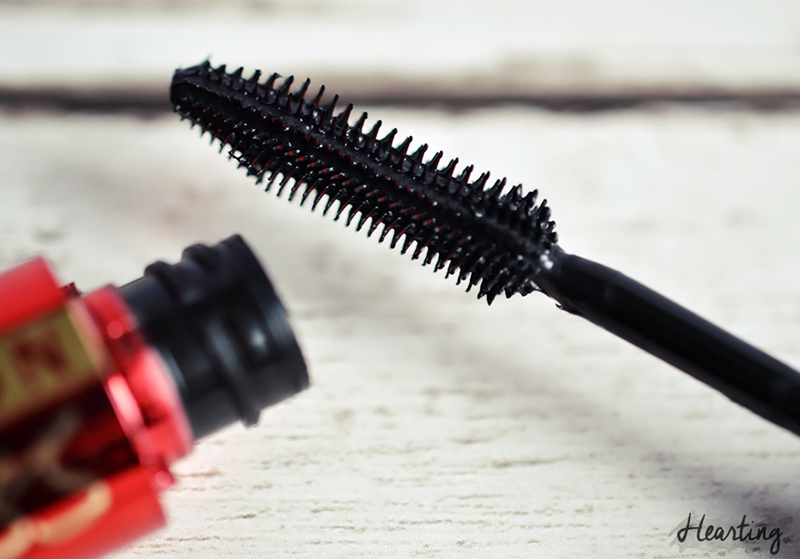 Do you have a favourite L’Oreal mascara?